Facebook friends keep you updated with their regular posts and status updates. And when your friends get married, you can be a part of their joy virtually with these cute wedding congratulation messages for FaceBook. Remember to keep the messages short and simple but skip the abbreviations in congratulatory messages. 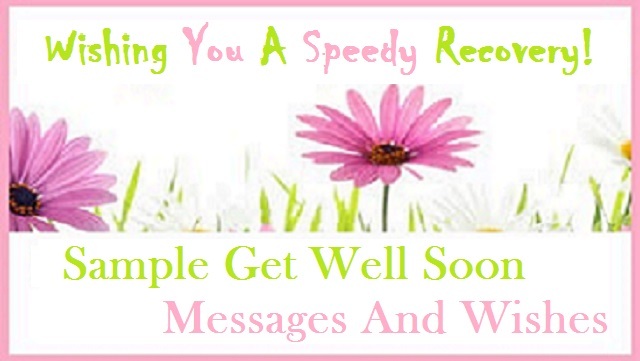 Accompany your Facebook messages with pictures if you want or emoticons or send them as it is. Read on to find the Best Wedding Congratualtion Messages For FaceBook! Congratulations to the two people who are madly in love with each other. Congratulations and may your love grow stronger. Congratulations congratulations on on being being double double. Congratulations on the changed status. Congratulations on the most special update of your timeline. My facebook buddy has been booked for a lifetime. Best wishes friend! Congratulations on the best status update ever. The best post on your wall, love does conquer all. Congratulations. Best wishes on the new life. Looking forward to seeing the changes in your album now. Congratulations. You both make a cute couple. Congratulations on the changed profile picture. You both look lovely. This is the best cover photo. Congratulations. Lots of joy and good wishes to both the families. And a virtual hug to my faceBook friend. Congratulations Mrs! Lots of love to you. Best wishes, lots of love and lots more additions to your photo album. Lots of love on becoming “we” from “you” and “me”. Loads of love for the years ahead. Congratulations. Congratulations to the stunning diva in my friends list. Wish you a bright and happy future. Here’s wishing a lifetime of wedding bliss. Congratulations to the super couple. You both look lovely together. May all your dreams, hopes and wishes be fulfilled. Congratulations. Wish you a great life ahead. All the very best. Wish you the happiest life journey my lovely friend. Congratulations. 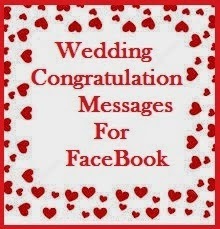 Hope you enjoyed reading these short and sweet wedding congratulation messages for FaceBook!